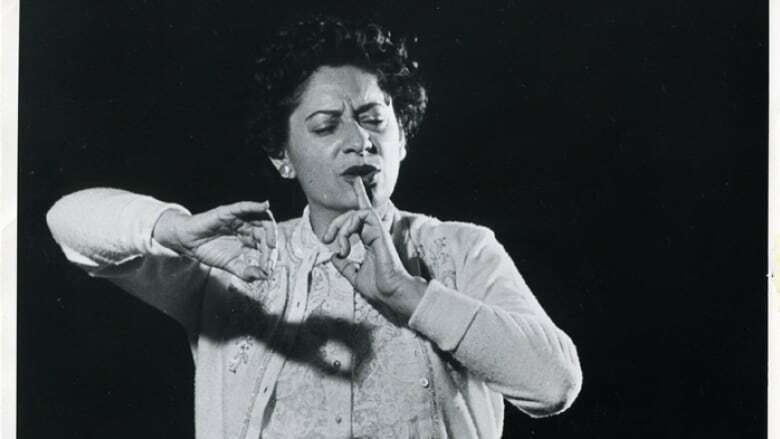 Montreal is renaming a park formerly named for Claude Jutra to honour the trailblazing founder of the Montreal Women's Symphony Orchestra, Ethel Stark. To mark the occasion, we're re-posting this 2012 documentary about Stark and the symphony she created. Ethel Stark would love it. And being the tough, ahead-of-her-time woman that she was, she'd probably think it was long overdue. Montreal is honouring the founder of the Montreal Women's Symphony Orchestra by naming a park for her. It had been named for the late filmmaker Claude Jutra, but after allegations involving the sexual abuse of minors, the city decided to change the name. In the current Montreal Symphony Orchestra, just over a third of the musicians are women: they play violins, cellos, French horns, flutes, oboes and trombones. But not long ago, women were virtually banned from orchestras in Canada and around the world. Which makes the story of Ethel Stark and the Montreal Women's Symphony Orchestra all the more extraordinary. In 1940 — the same year that Quebec women got the vote — the celebrated violinist and conductor pulled together a rag-tag group of women who loved to play music. Within months, she conducted their first concert on the top of Montreal's Mount Royal. It was the hottest ticket in town. Just seven years later, they were at Carnegie Hall. Ethel Stark died in February, 2012 at the age of 101. 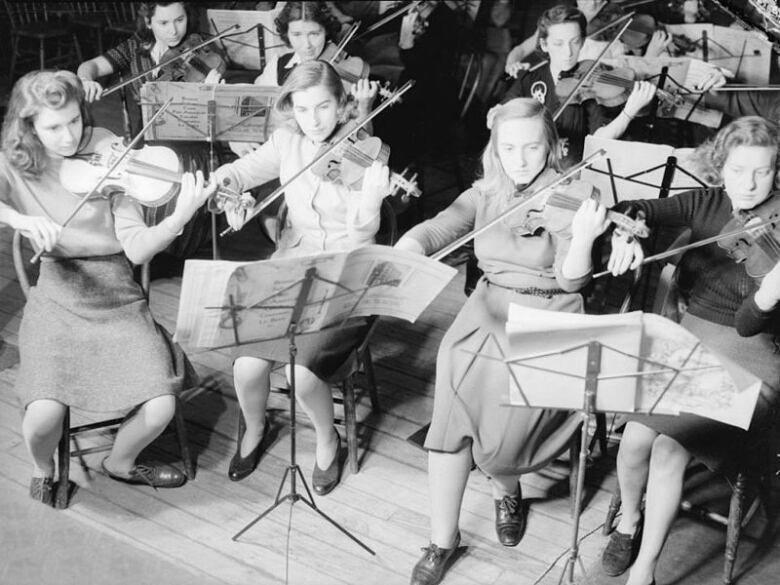 Only a few members of the Women's Symphony Orchestra are still living. And the orchestra's recordings are hidden away in archives. But one young musicologist was determined to make sure that the remarkable story of this path-breaking Canadian orchestra is not forgotten. Last year, Maria Noriega Rachwal wrote a book about the orchestra called "From Kitchen to Carnegie Hall." In 2012, David Gutnick produced the documentary "It Wasn't Teatime: Ethel Stark and the Montreal Women's Symphony Orchestra." We're re-posting that documentary now to mark the announcement of Ethel Stark Park. Click the button above to hear "It Wasn't Teatime." Does the backfire effect explain Donald Trump's startling success?